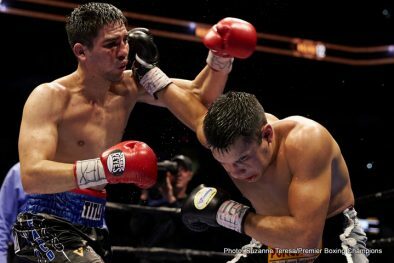 “Those are flyweight numbers, not 151-pound junior middleweight numbers.” – B.J. 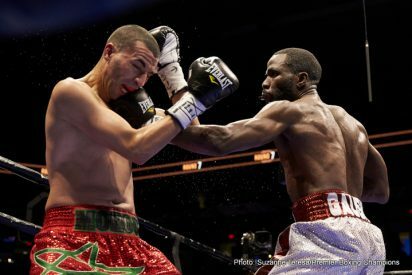 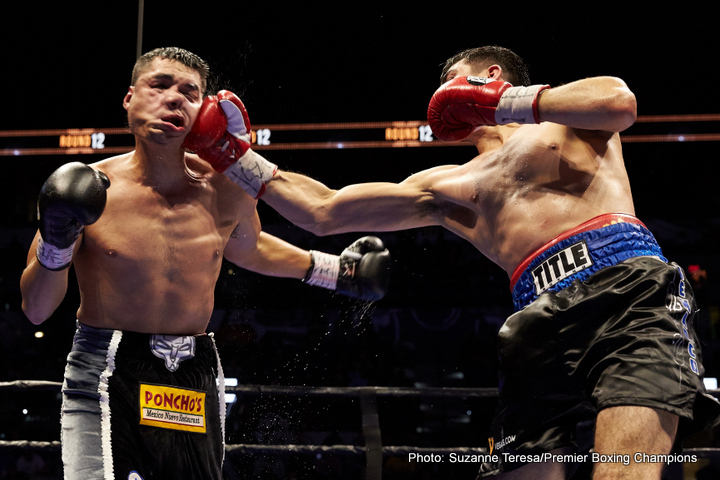 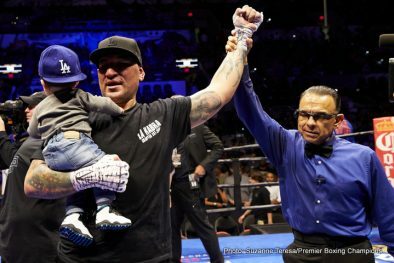 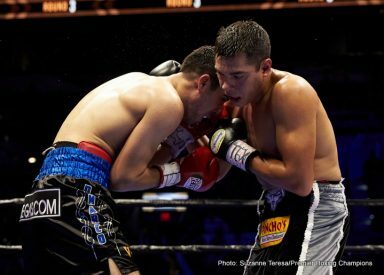 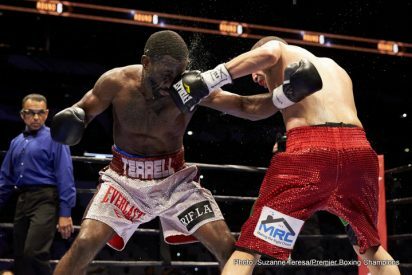 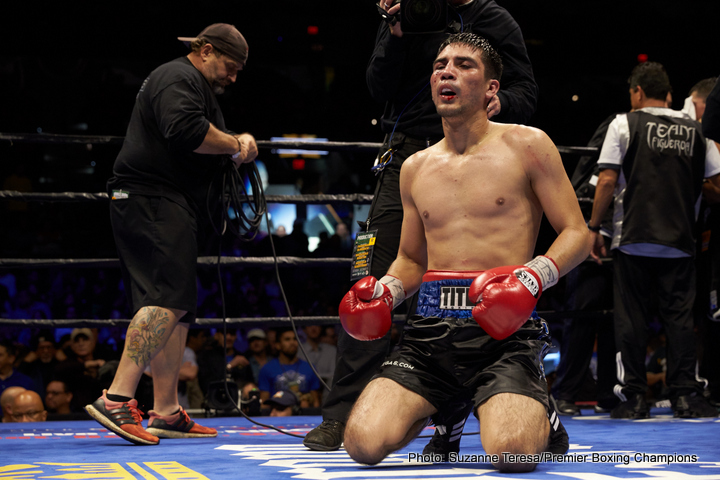 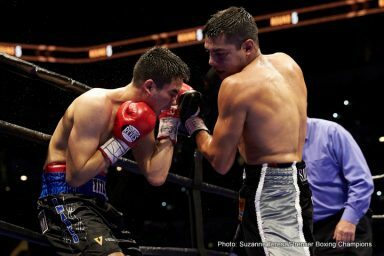 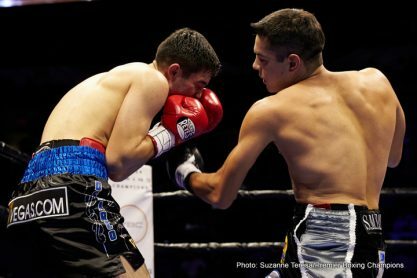 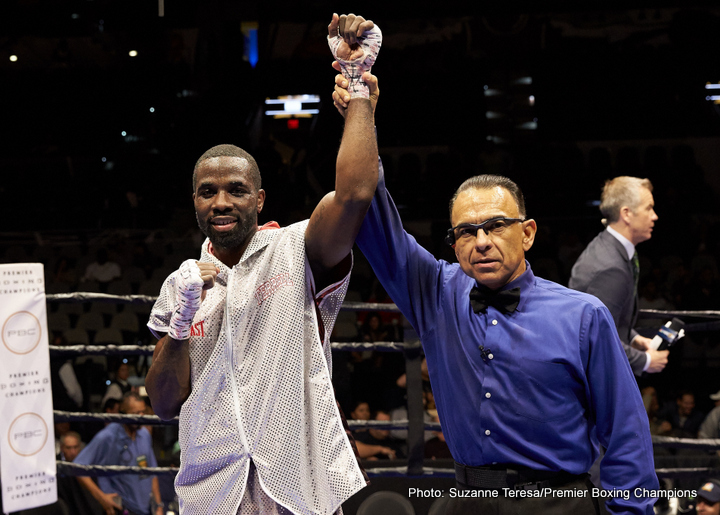 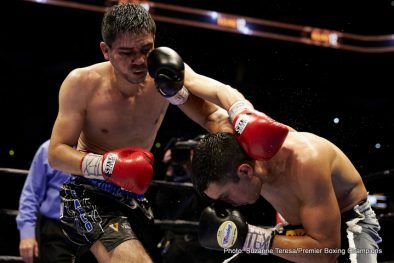 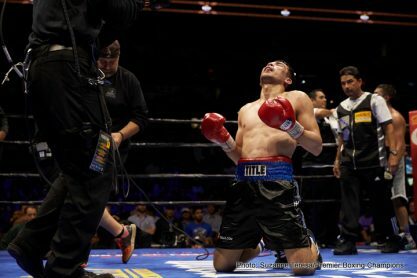 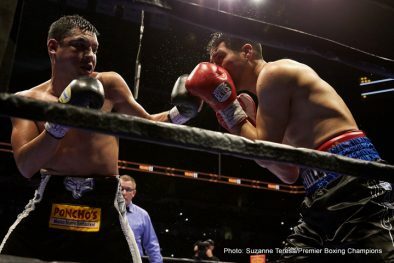 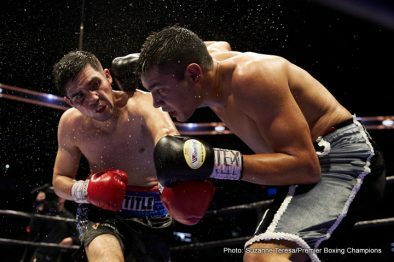 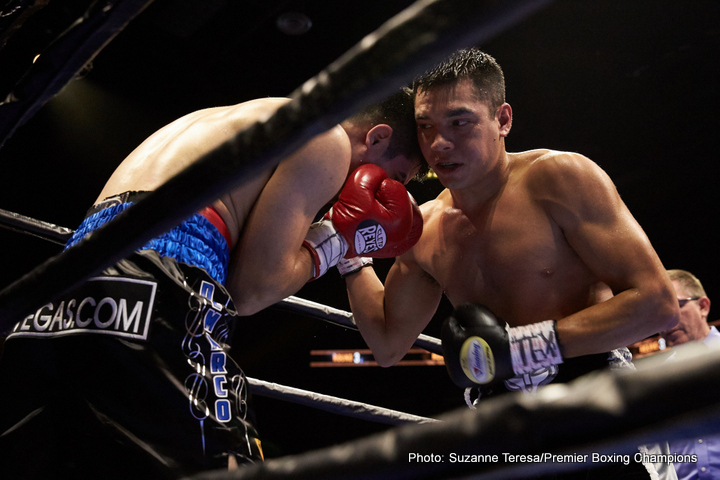 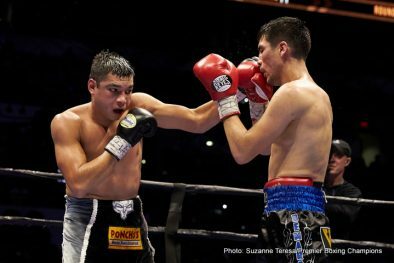 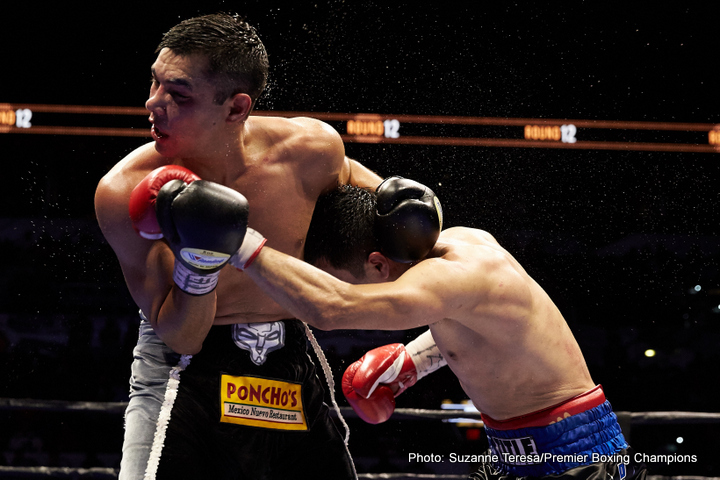 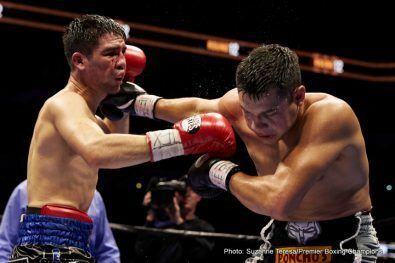 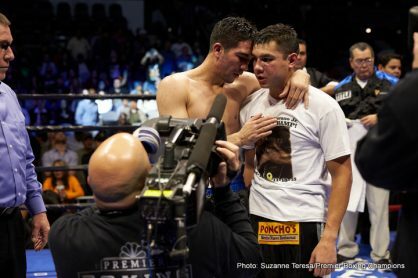 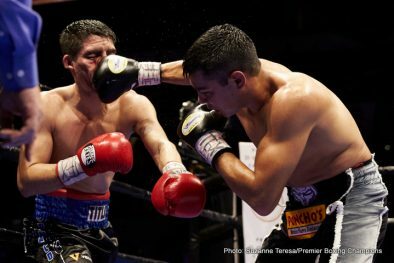 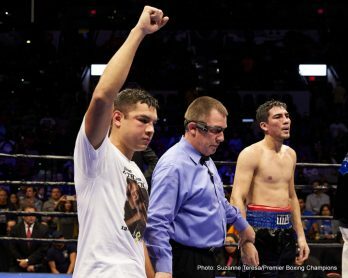 Flores on the number of punches thrown by Figueroa, Jr.
SAN ANTONIO, Texas – December 12, 2015 – Premier Boxing Champions (PBC) on NBC returned to primetime tonight from AT&T Arena in San Antonio, Texas. 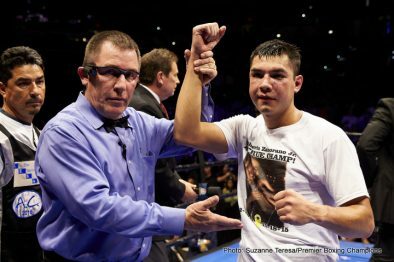 Blow-by-blow announcer Marv Albert and analysts “Sugar” Ray Leonard and BJ Flores called the action, Liam McHugh hosted, and Kenny Rice and Paul Burmeister reported from ring-side. 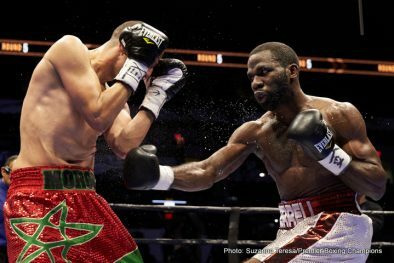 Live boxing continues on NBCSN. 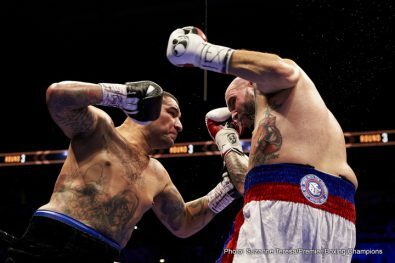 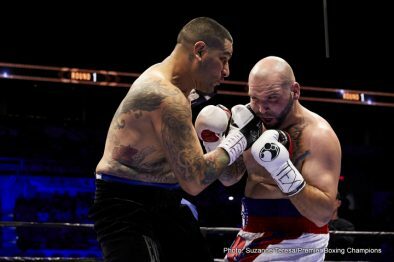 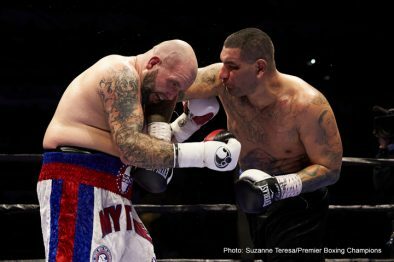 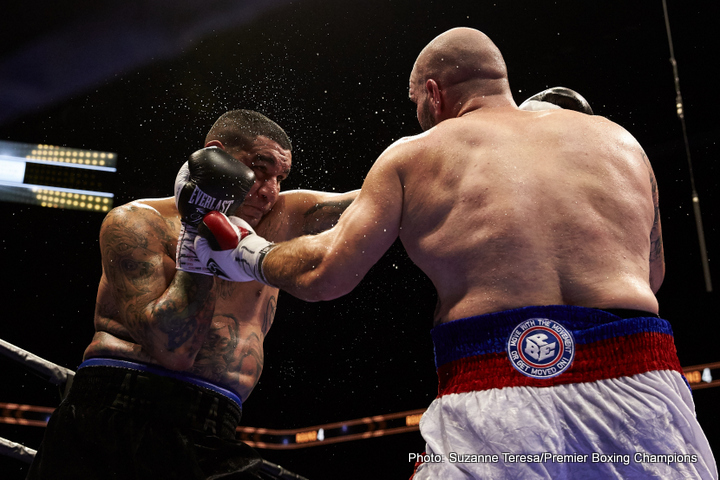 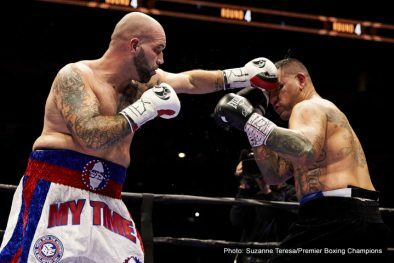 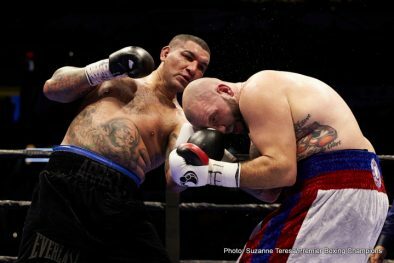 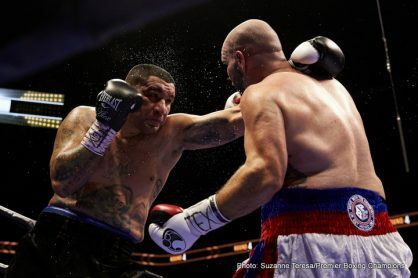 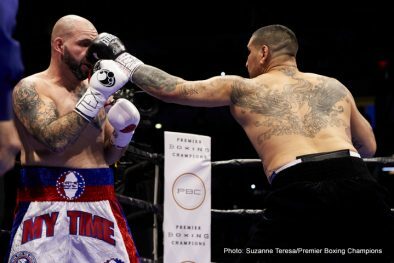 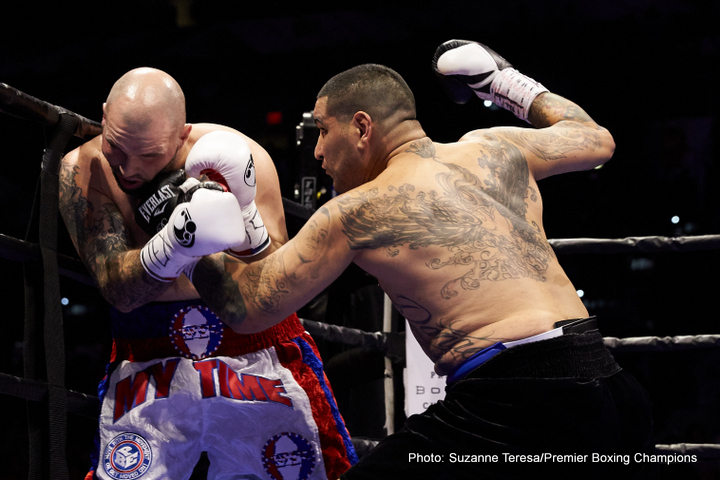 Tonight’s PBC on NBC broadcast featured Omar “Panterita” Figueroa, Jr.’s unanimous decision over Antonio DeMarco, and Chris “The Nightmare” Arreola’s split decision win over Travis “My Time” Kauffman (114-113, 113-114, 114-113).